Linkflow Capital was invited by the Civil Service College on 18th May 2018 to address a study visit group of delegates from China’s Suzhou Industrial Park, under the auspice of MTI. 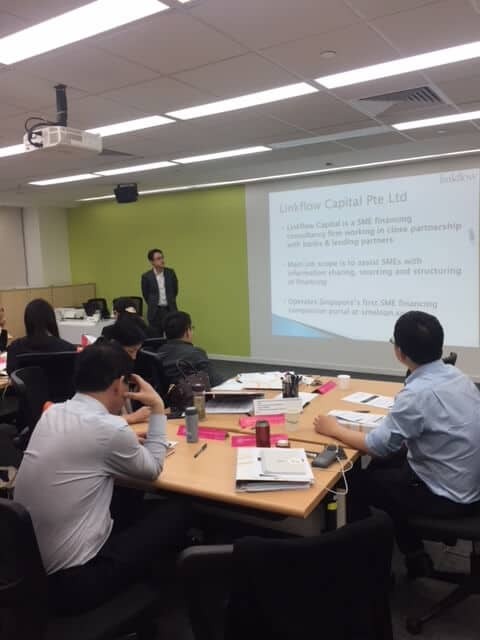 Linkflow conducted a presentation to the delegates covering the general SME financing landscape in Singapore. Suzhou Industrial Park (SIP) is the first G2G (government to government) project between Singapore and China started in the 1990s. 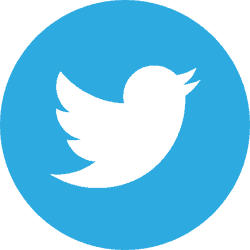 The SIP project was spearheaded by then Singapore’s Prime Minister, the late Mr Lee Kuan Yew. The SIP project played no small part in cementing bilateral relationships between the two countries and was followed up with 2 other G2G projects including the Tianjin Eco-City and Chongqing Connectivity Initiative, the latter which was started in 2015. The 23-man visiting delegation is led by Mr Li Hongqiu, Director of Finance Management & Service Bureau, Suzhou Industrial Park Administrative Committee (SIPAC). 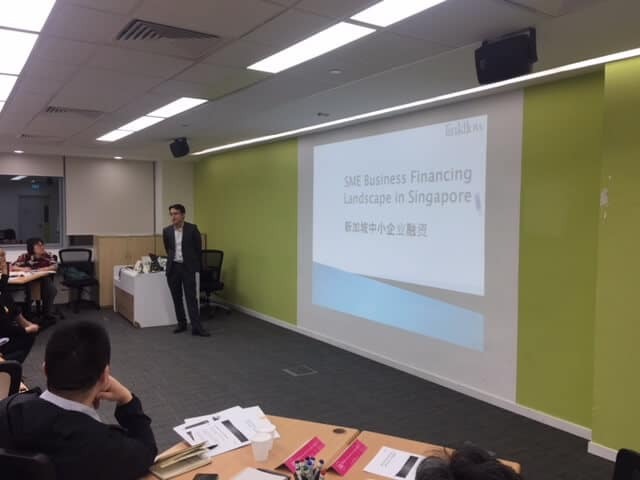 Topics covered in the one hour presentation include key players in SME financing landscape, various government assisted financing schemes to aid SMEs during periods of economic slowdown and general credit criteria for SME loans in Singapore. The presentation was met with robust engagement from the delegates and questions fielded include the role of credit intermediaries such as Linkflow Capital in the SME financing value chain, whether if such intermediaries are MAS regulated and how SMEs obtain information and increase credit awareness regarding the various government financing schemes available to them. We hope that the information presented will provide the visiting delegations with some value and look forward to future opportunities to share our experiences in SME financing again.